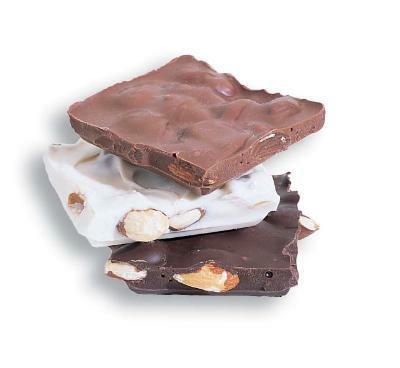 Now get an assortment of Milk, Dark and White Chocolate Almond Bark. These are thick creamy chocolates loaded with crunchy large almonds. 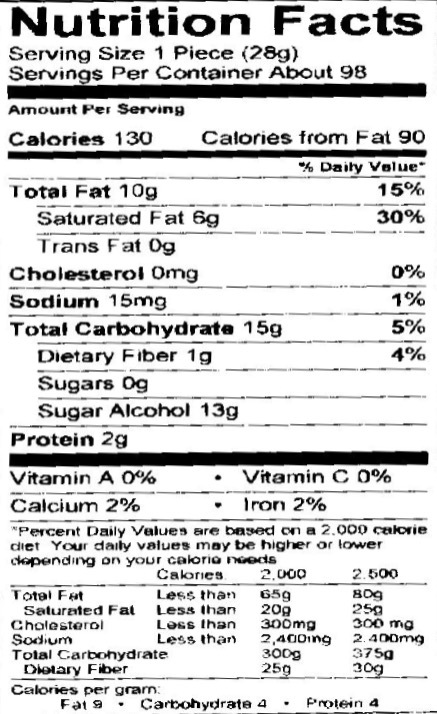 Mouth watering and of course, sugar free!